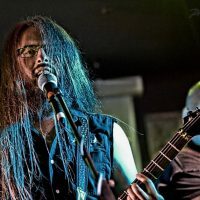 Praise has already started rolling in for the latest release, ‘Sunchaser’! 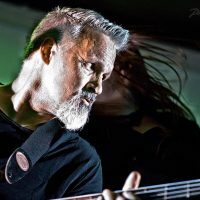 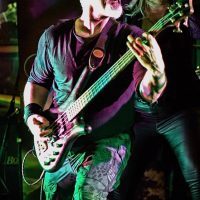 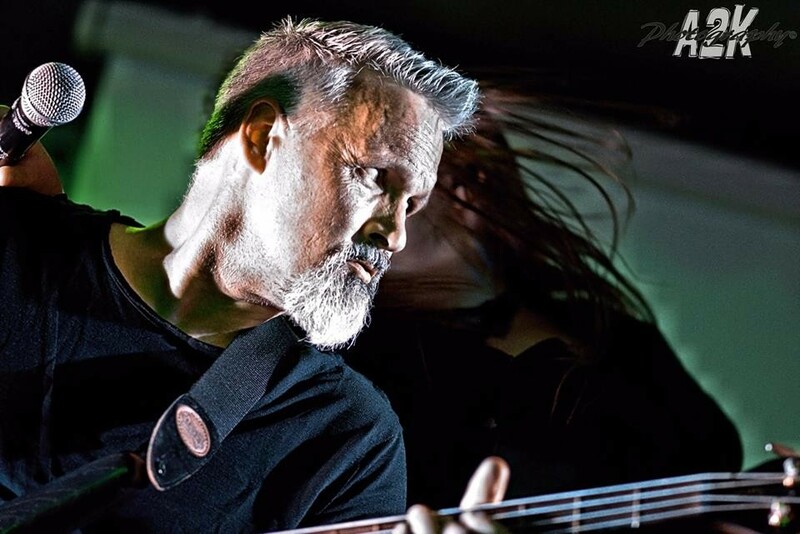 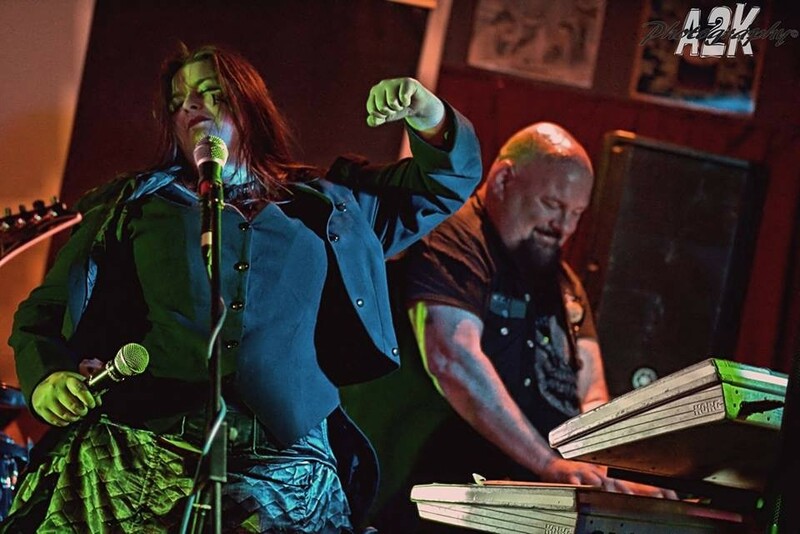 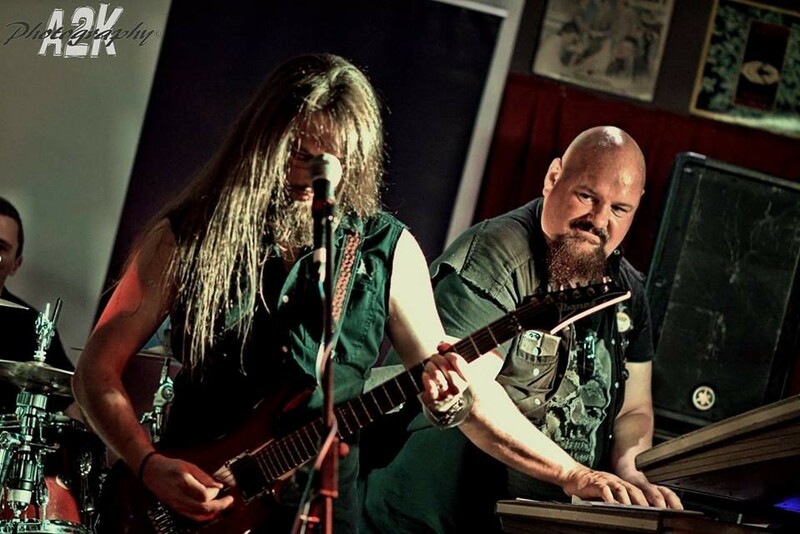 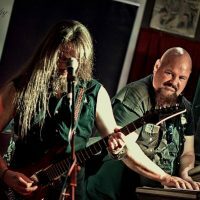 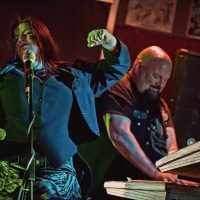 The kind folks at Pagan Hel have said: “The rhythms are punchy and bold and pursues an invigorating encounter with plenty of potently addictive hooks and sumptuous keyboard melodies. 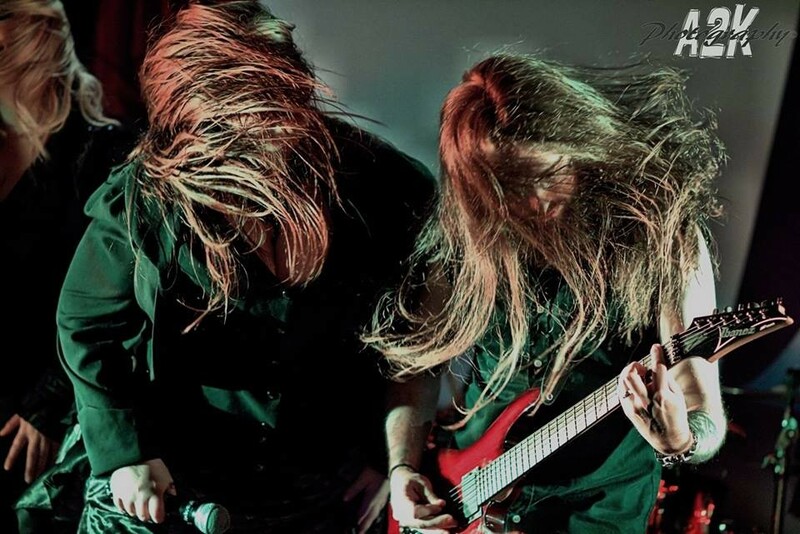 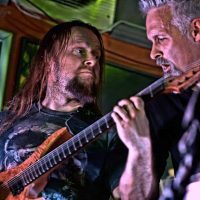 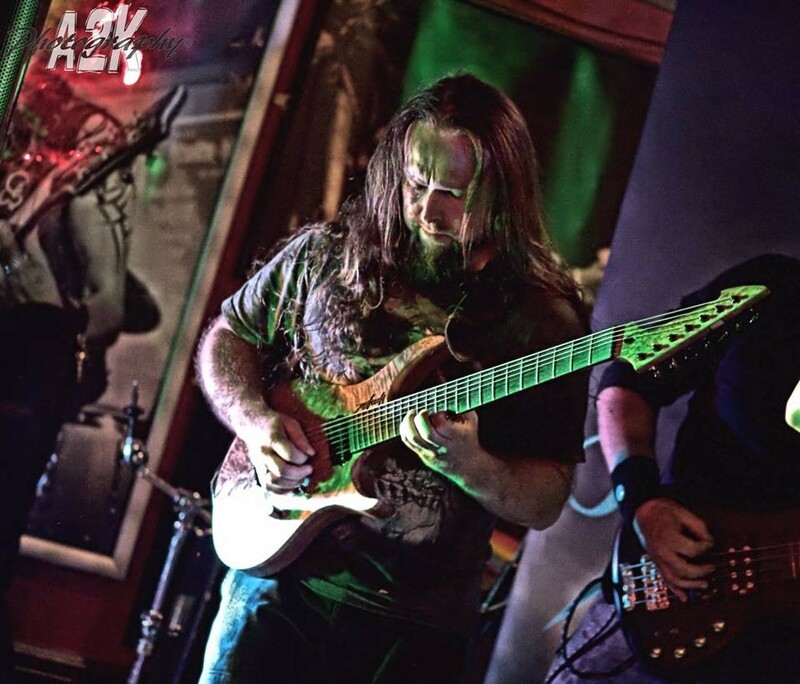 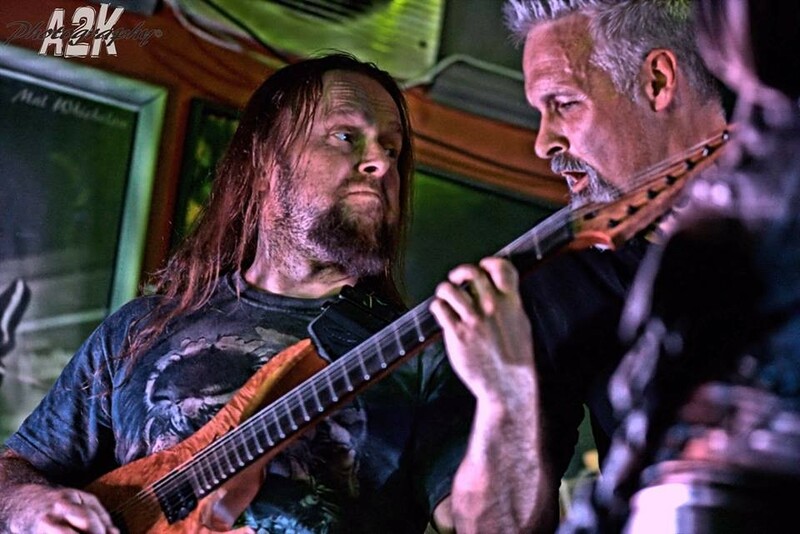 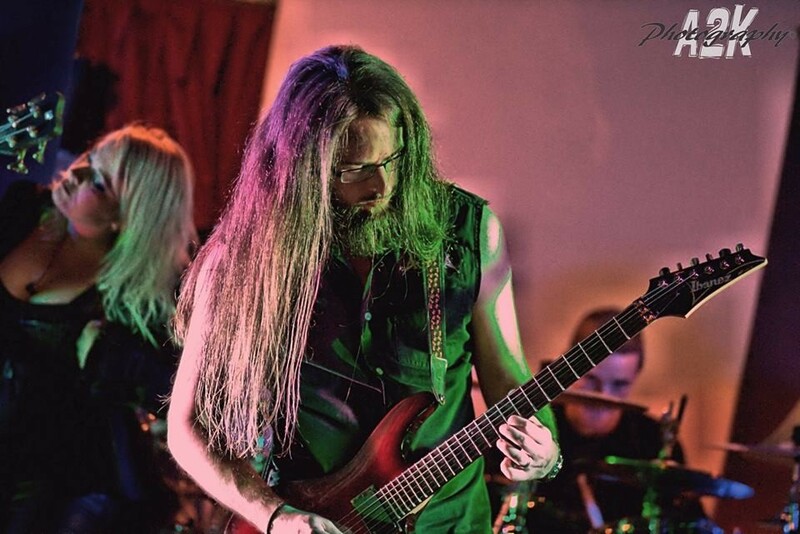 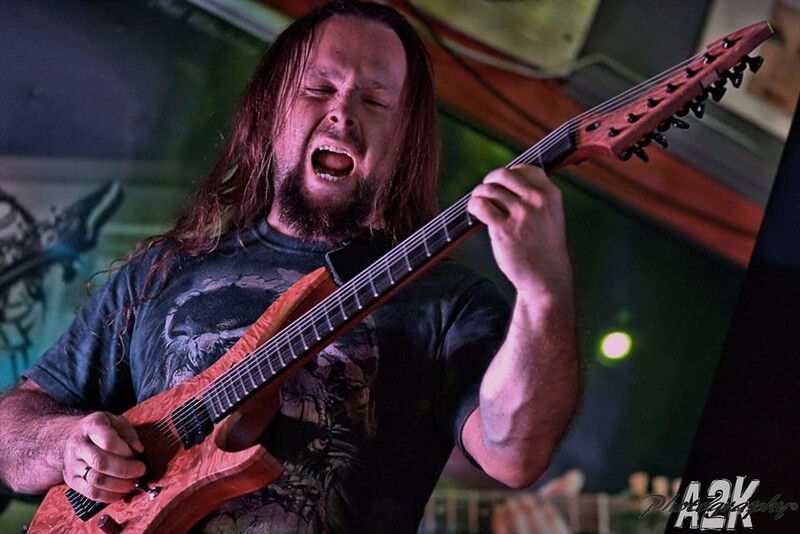 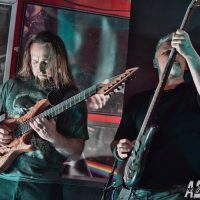 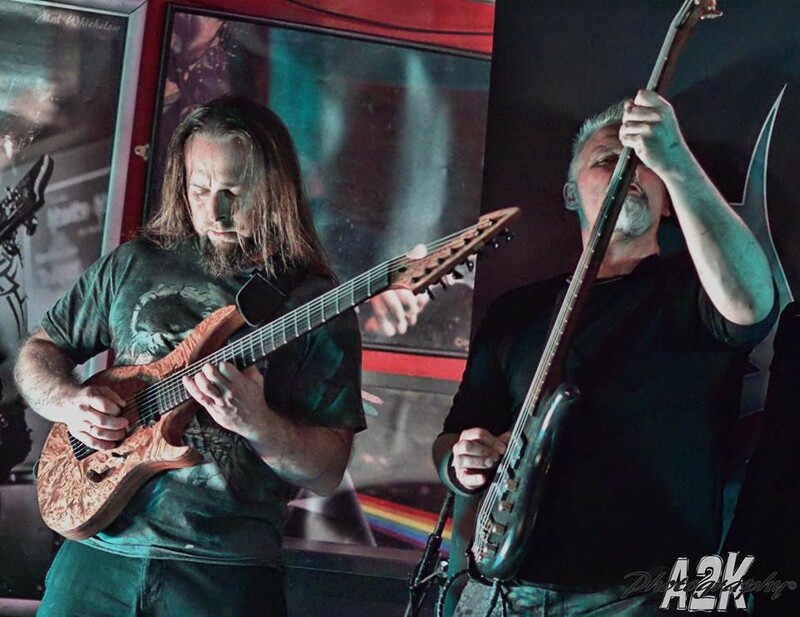 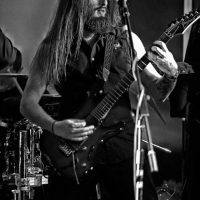 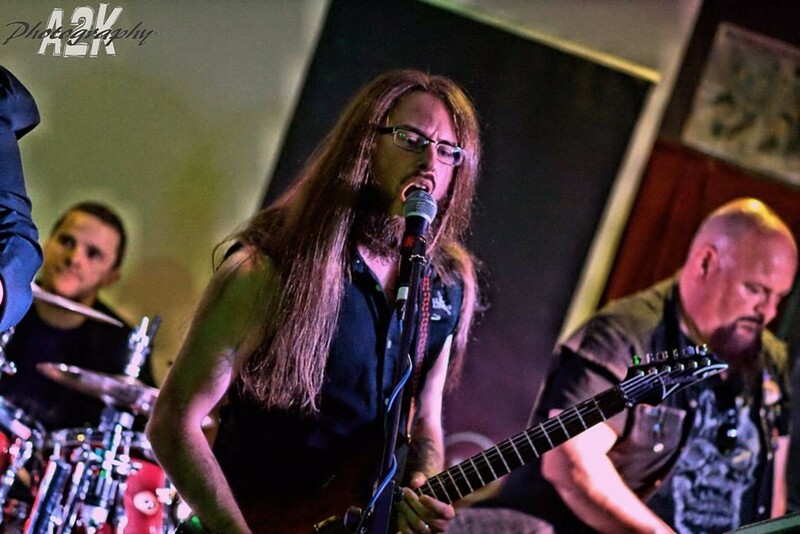 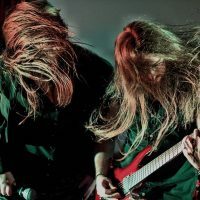 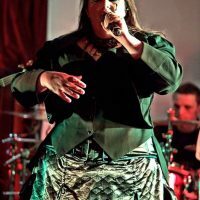 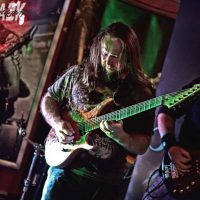 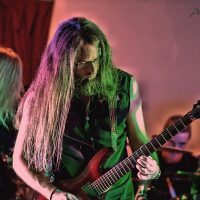 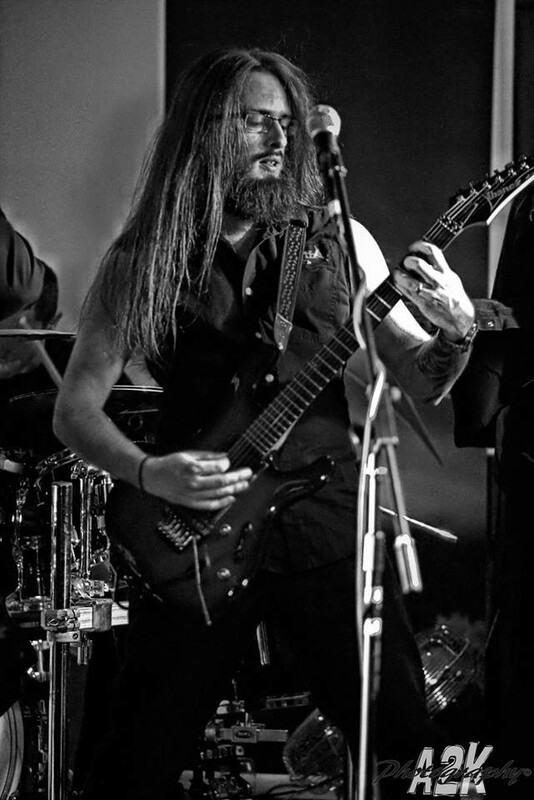 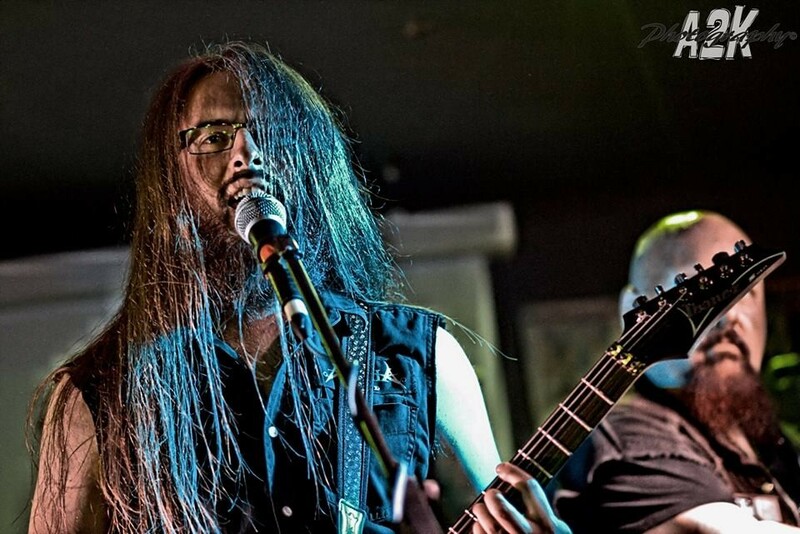 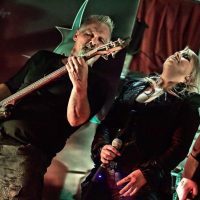 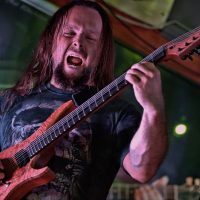 The vocals are completed to a high precision assault and very diverse, thrusting out a deep elegance and go all out to tempt and fuel the tracks with resounding urgency!” Read the full, track-by-track review here! 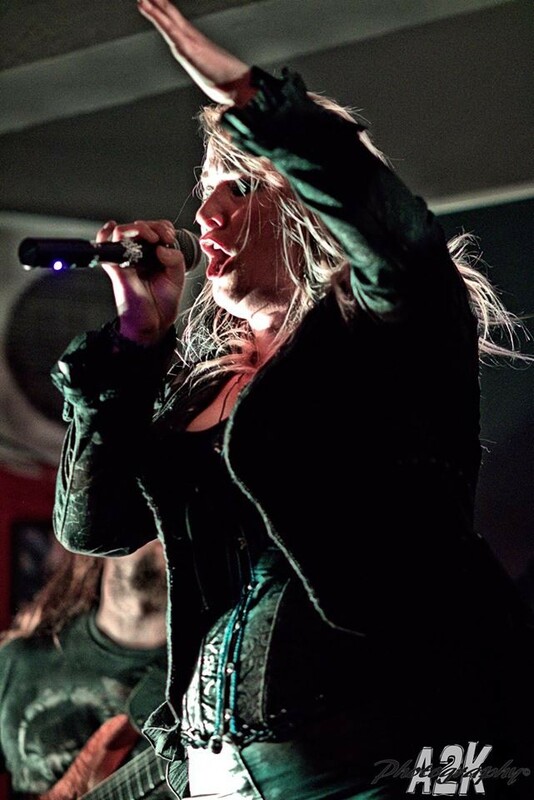 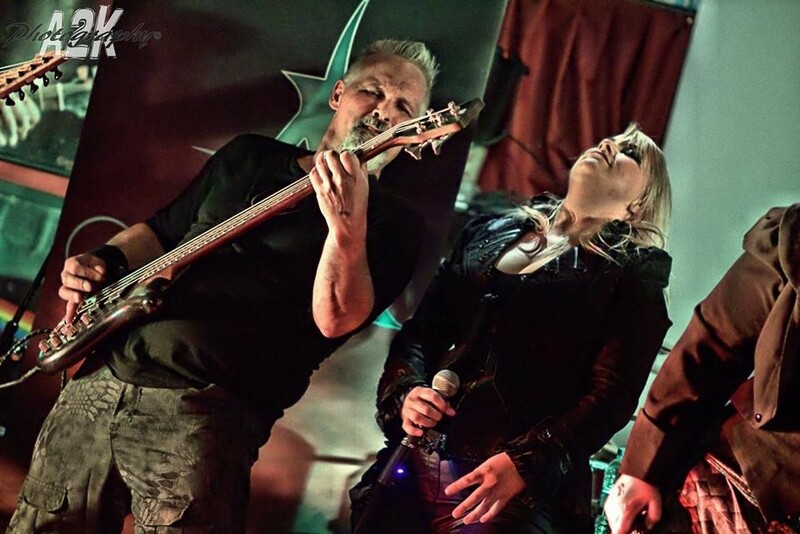 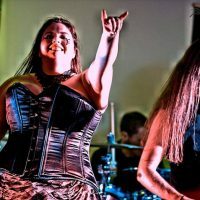 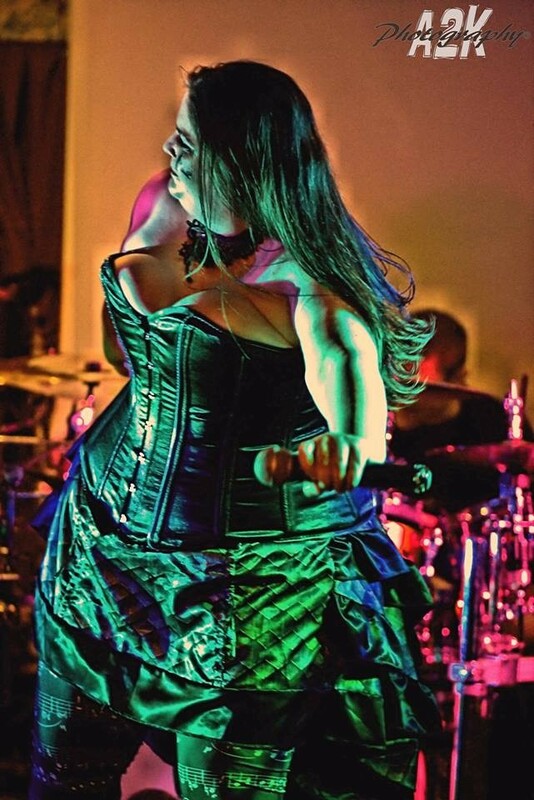 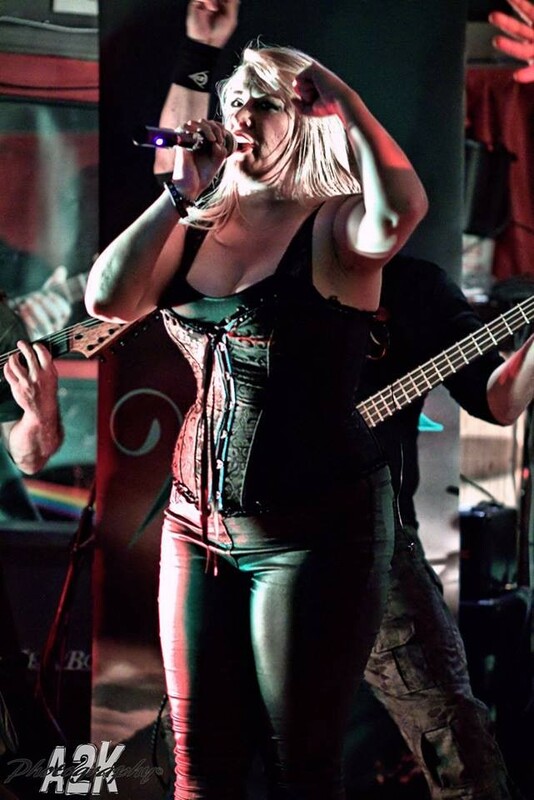 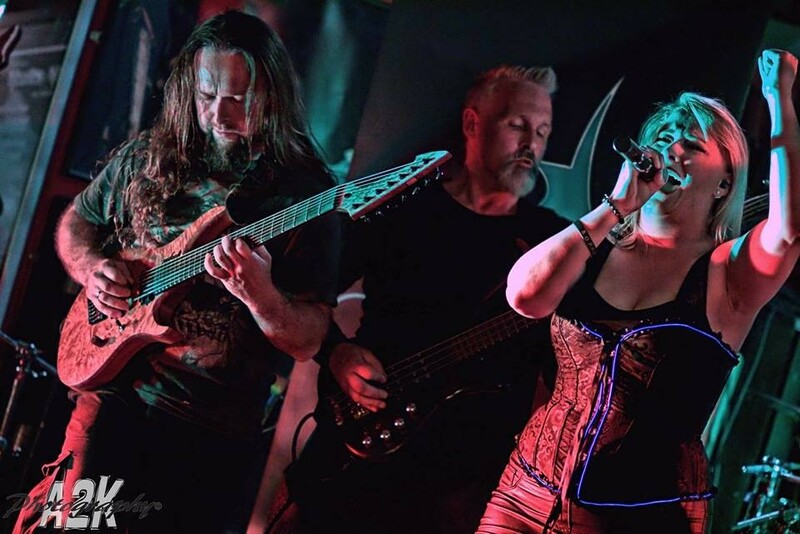 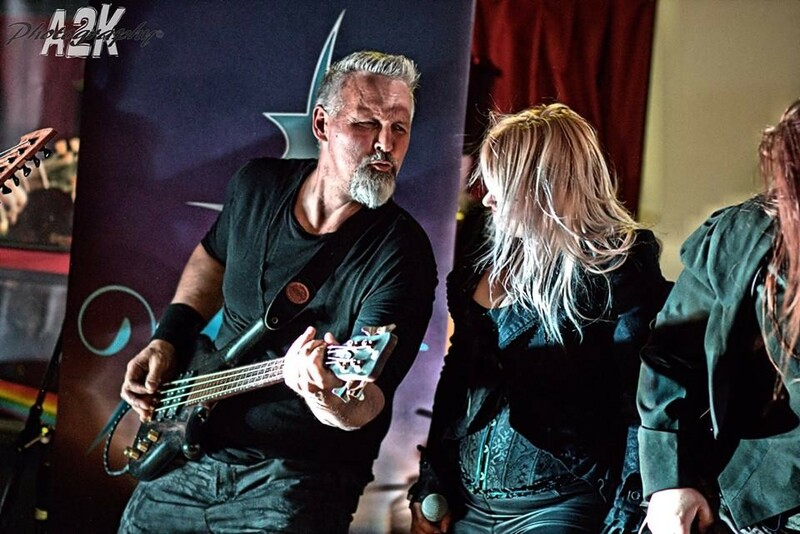 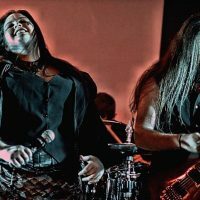 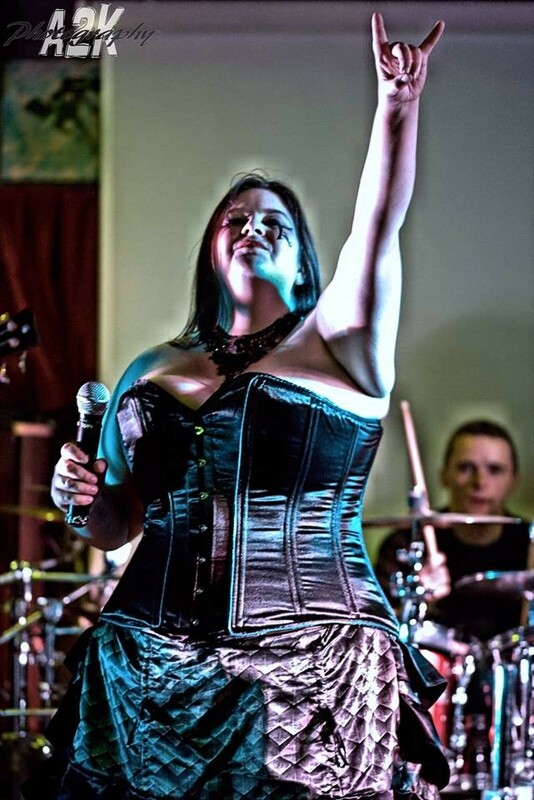 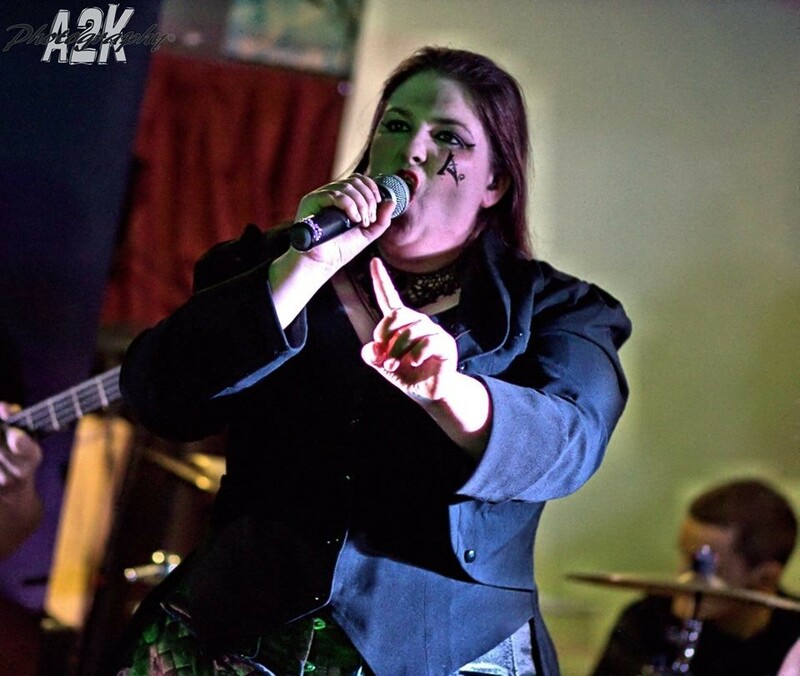 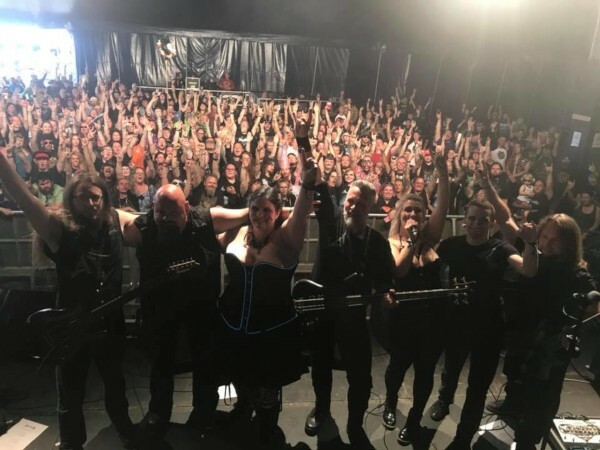 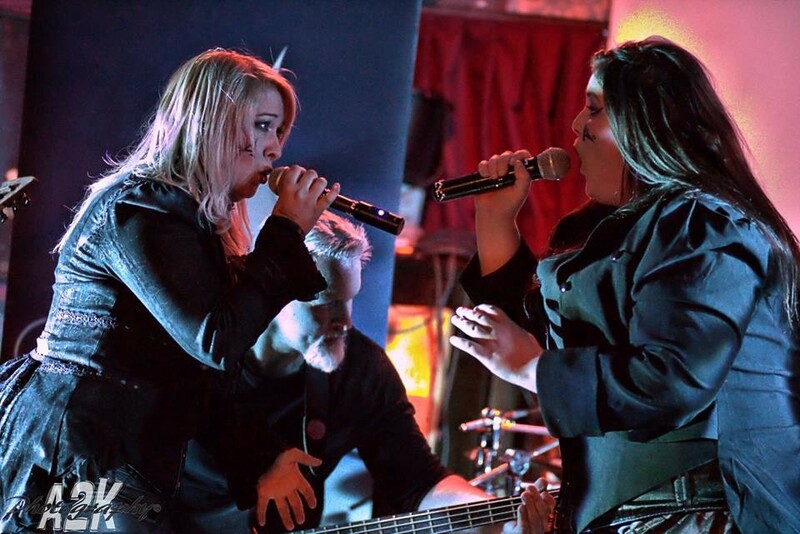 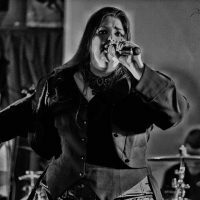 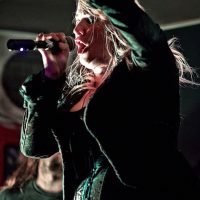 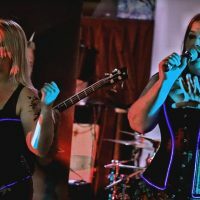 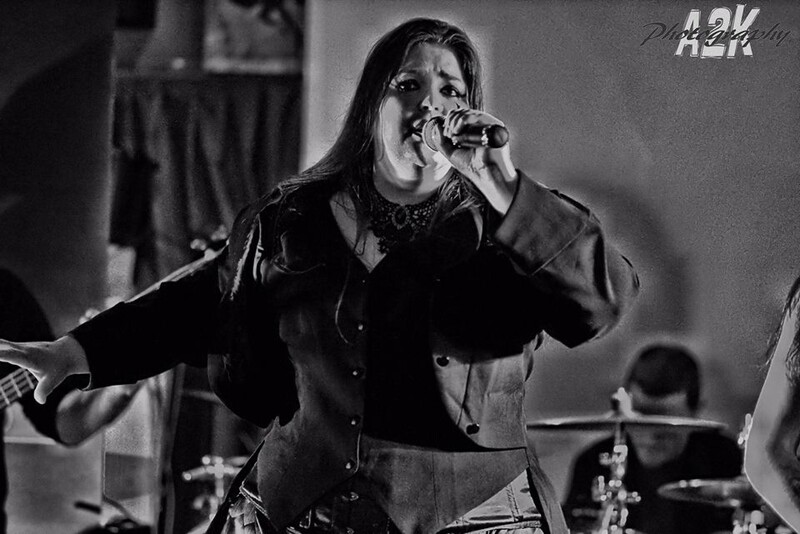 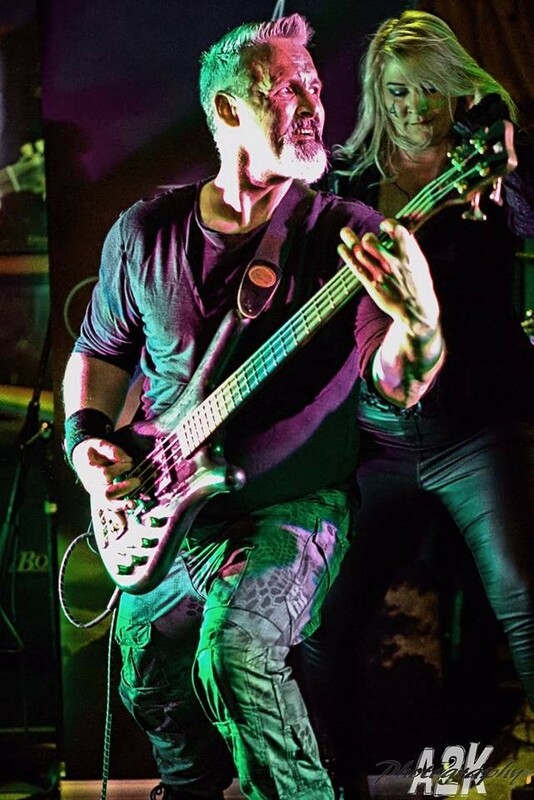 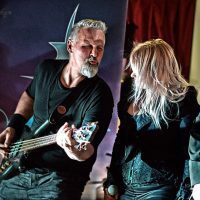 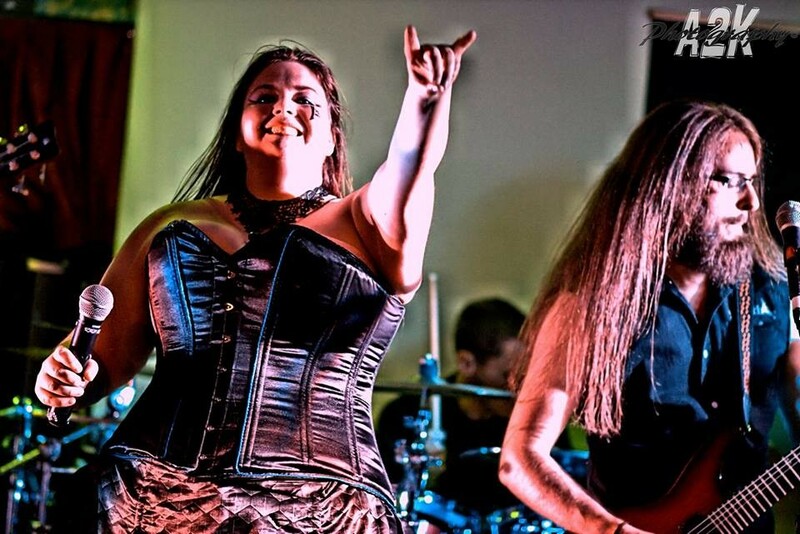 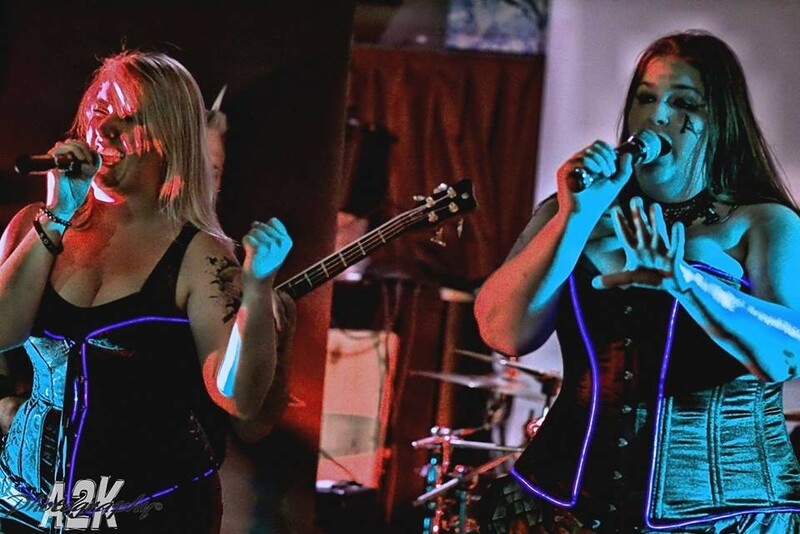 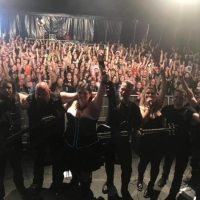 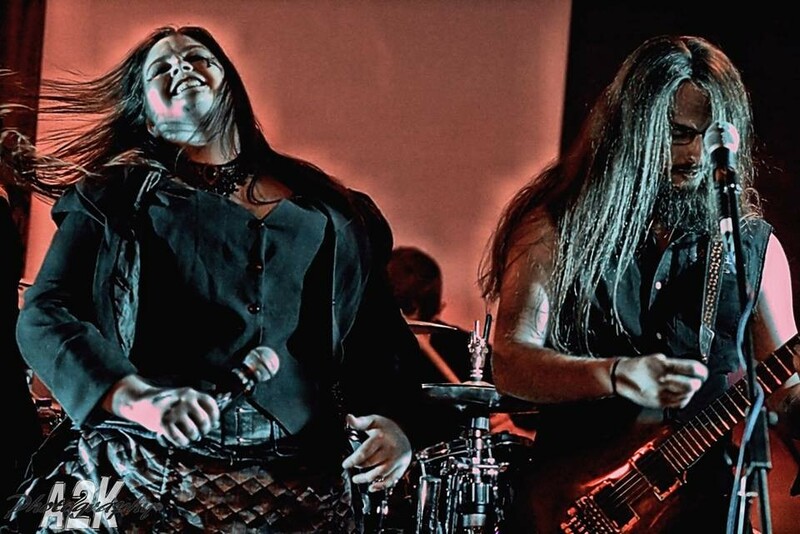 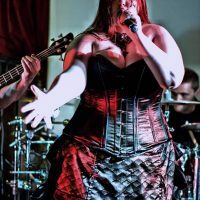 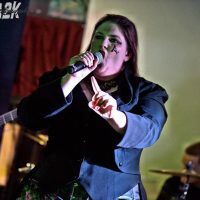 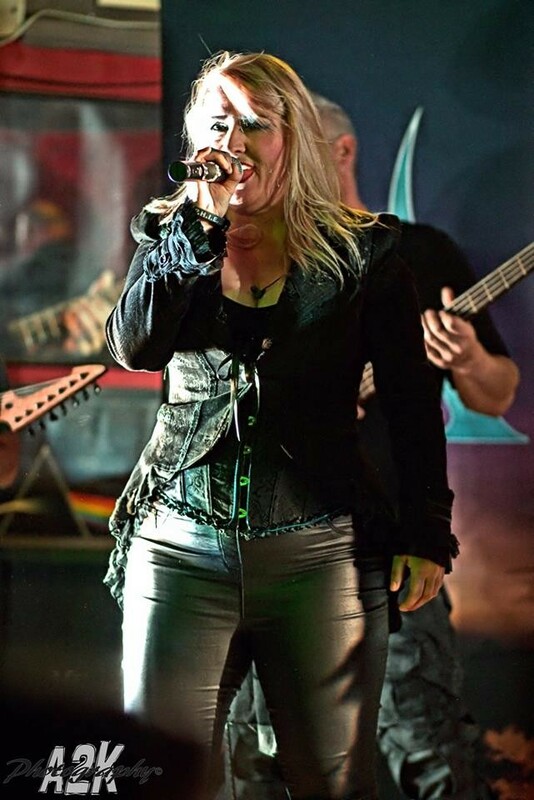 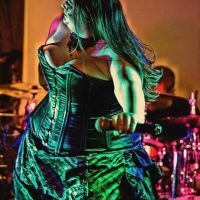 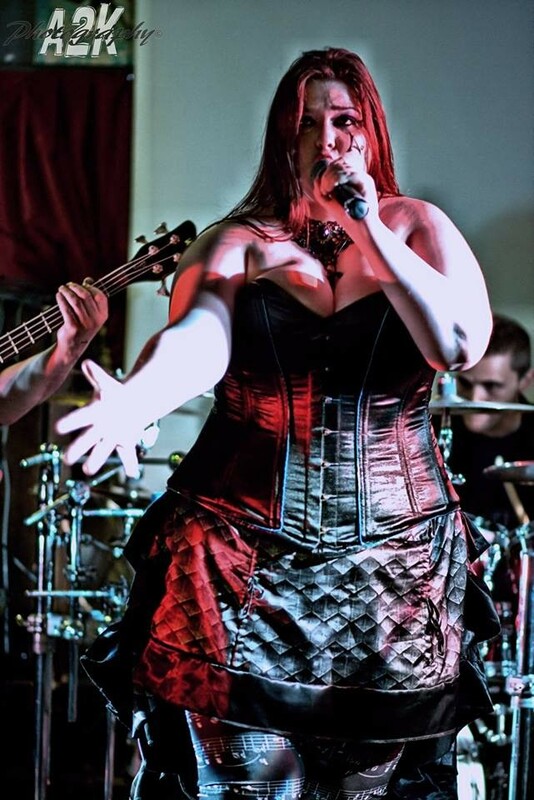 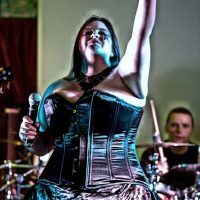 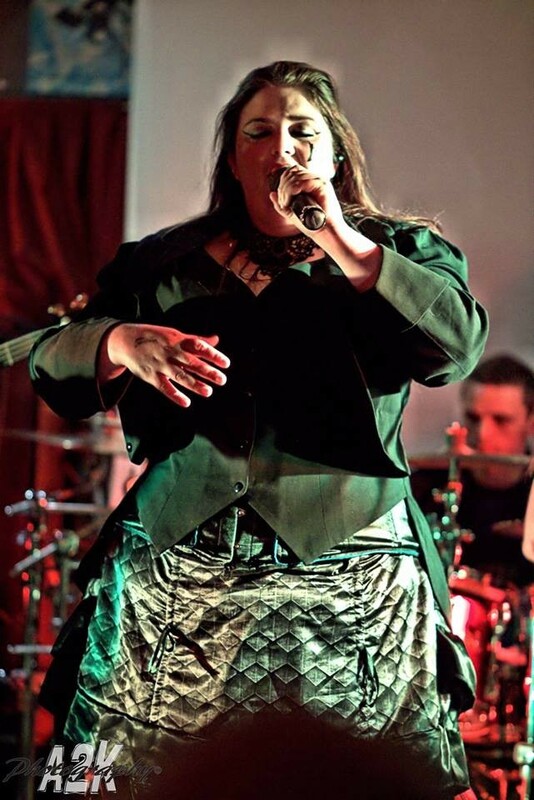 The first people to review us were the amazing Female-Fronted aficionados at Ravenheart Music who say “Aonia…give the listener a feast of Melodic Metal, with a Symphonic undercurrent to satisfy the Female Fronted taste buds.” You can read their full review here! 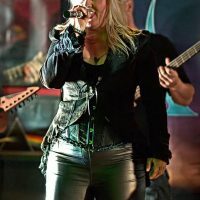 We will add more reviews to the page as they come in. 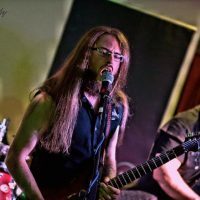 We are also hugely grateful to Aii Radio, Ravenheart Radio and Doctor John’s Unsigned Rock Surgery for playing our music on their stations. 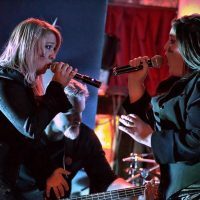 Jo and Mel will be doing a ‘Spotlight’ interview on Aii radio on the 4th of August – so mark your calendars! 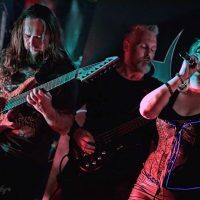 More praise for “Sunchaser” has arrived with us today, following a very successful launch last night!